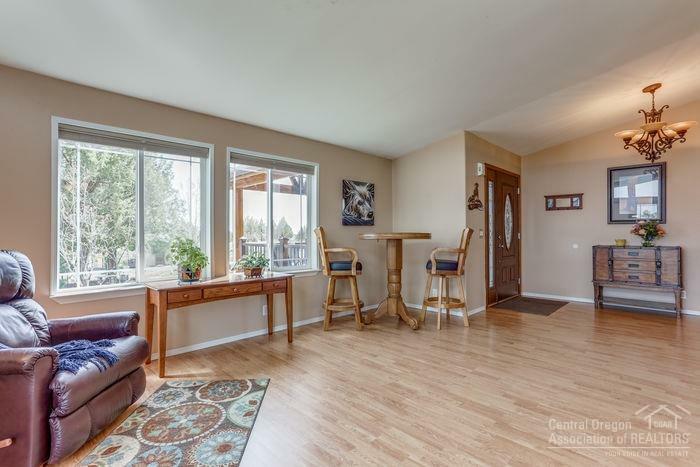 A great property that is located in a prime recreational area. 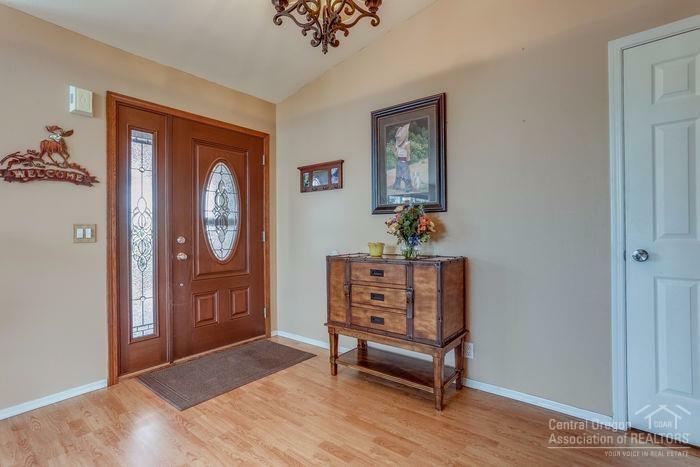 Well kept and completely move in ready!Paved driveway takes you to a 2788 home that features a custom covered entry and fenced backyard. Temperature controlled greenhouse, landscaping with drip irrigation. 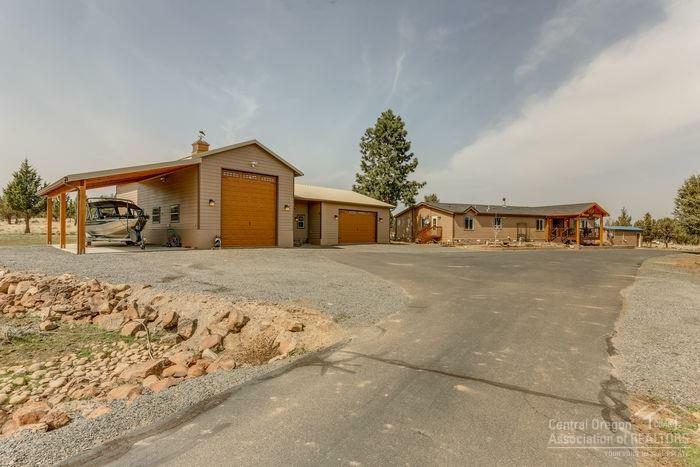 Large heated shop/garage that includes a full bathroom and 50' RV parking. Exceptional solar system,back up generator,private well. 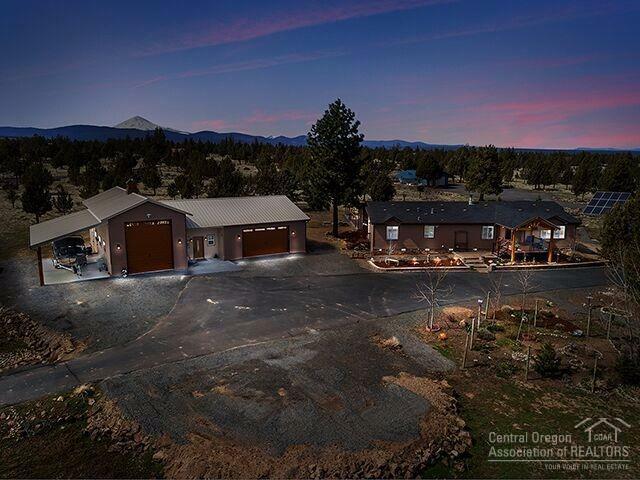 Backs up to a private paved airstrip, private beach, marina , ATV trails, gun range and more! Must see!! Interior Ceiling Fan Walk in Closet Low/No Voc Paint Washer/Dryer Master Ground Level Wifi Co Monitor Wifi Smoke Det.